The story of Star Control: Origins continues next week with Earth Rising, a 4-part expansion that covers humanity's expansion into the galaxy. The first part, Aftermath, will release on December 11, 2018. 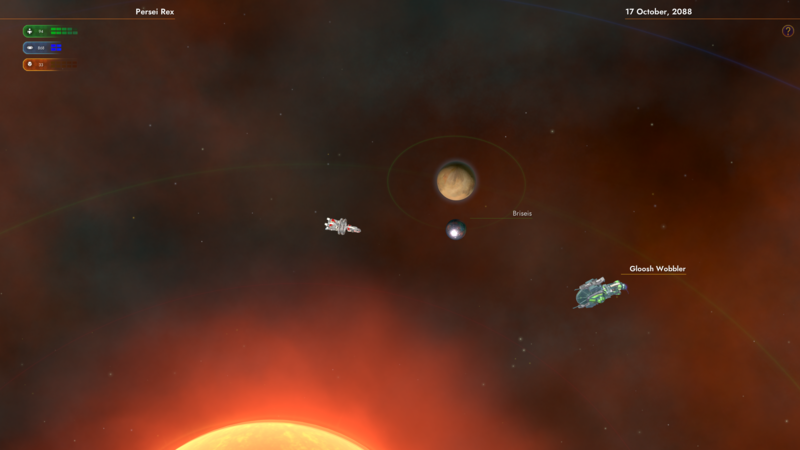 Earth Rising will add dozens of missions, new alien races, and a variety of ships. As Captain of Earth's first interstellar starship, your primary mission is to ensure the safety of Earth from hostile alien forces through a combination of diplomacy and combat skill, while acquiring the materials and technologies Earth needs to begin growing beyond its home solar system. In the first part, Aftermath, players discover that not every alien is happy about the prospect of an expanding human empire. There are unknown enemies lurking in the shadows seeking to undermine Earth's ambitions, while others begin to react to the recent successes of the Earth captain and his primitive ship. 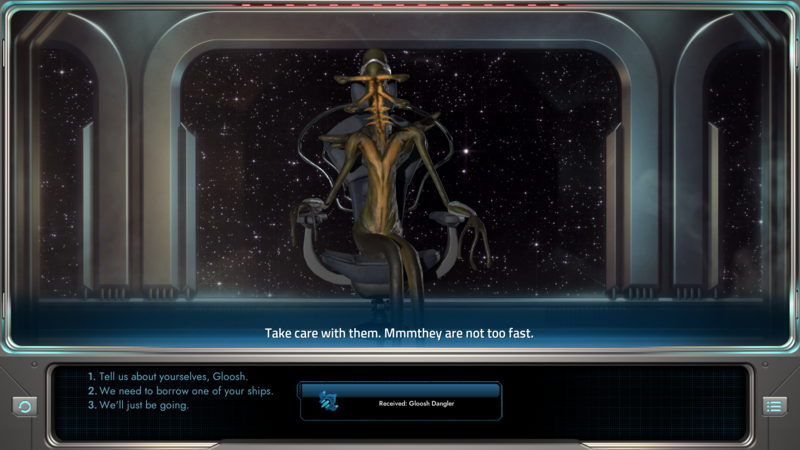 While the expansion adds a great deal of content for those who have already completed the major events of Star Control: Origins, much of the new content greatly expands the richness of the Star Control universe for first-time players, including many new side-quests, new alien species, and new ships to recruit. Star Control: Origins - Earth Rising is $19.99 with Part 1, Aftermath, available on December 11. Part 2 will be released this winter, Part 3 this spring and Part 4 this summer. 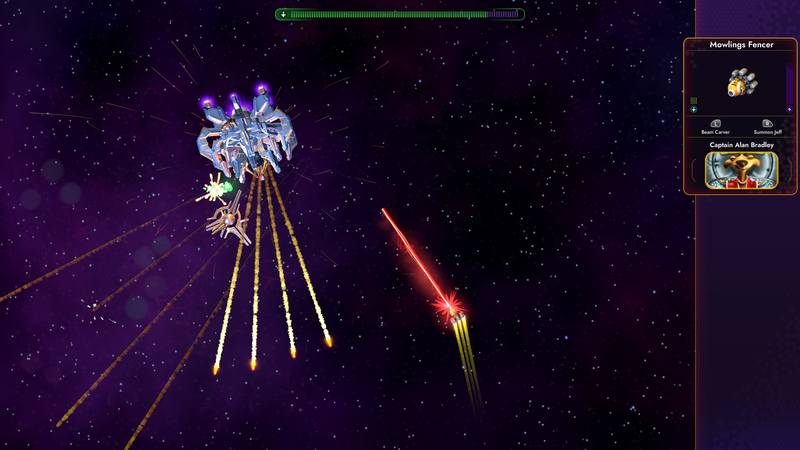 Meet the Gloosh, a new hidden power of the Scryve sector. New map areas are unlocked in Aftermath to explore. Not everyone is pleased with the rapid ascension of the primitive humans from Sol III.